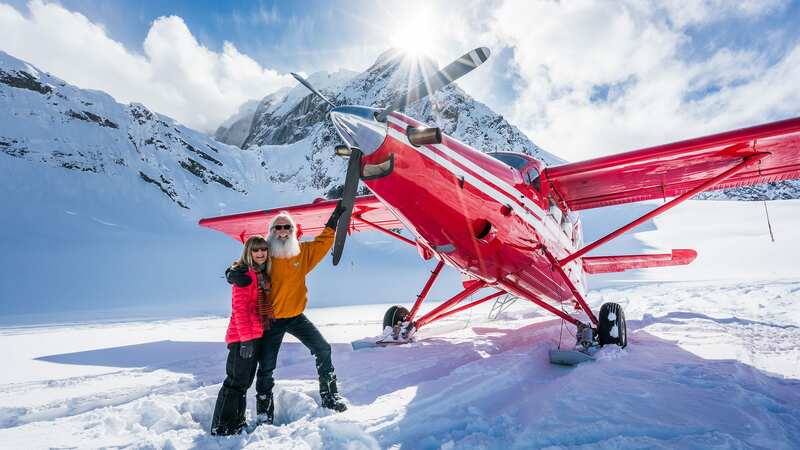 Add a glacier landing to your flightseeing tour for a one-of-a-kind expedition. 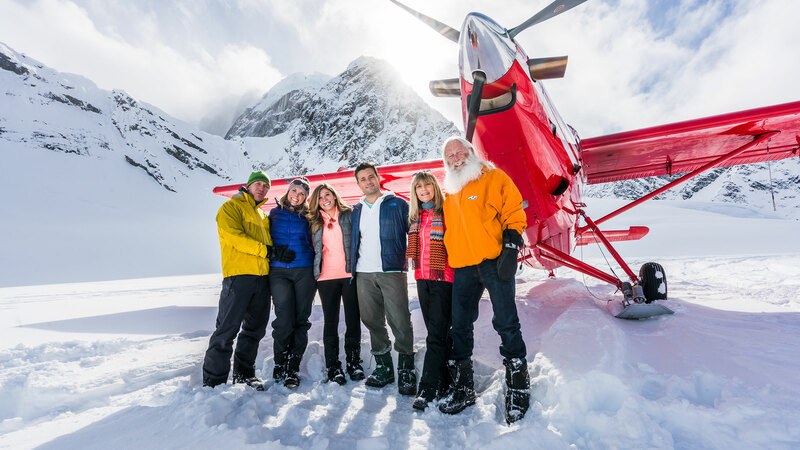 K2 Aviation is Denali National Park’s highest scoring glacier landing company, and highly rated on TripAdvisor. The glaciers found in Denali National Park are like no others in the world. Beneath the towering mountain peaks, you’ll understand why these immense ice fields attract people from all over the globe. Bear witness to a quiet world of snow and ice– like the glaciers shape the surrounding mountains, this experience will reshape you. 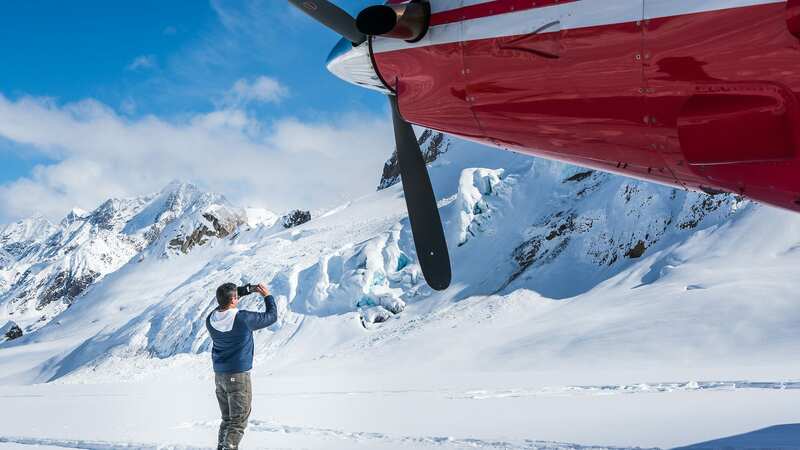 Our scenic flights usually land passengers at the 5600 foot level of the Ruth Glacier, located in the Sheldon Amphitheater. Other popular landing spots are the Kahiltna, the Pika, or the Eldridge glaciers. The Alaska Range is huge, and offers many breathtaking opportunities for landing locations. K2 Pilots are experienced in evaluating glacier and weather conditions. 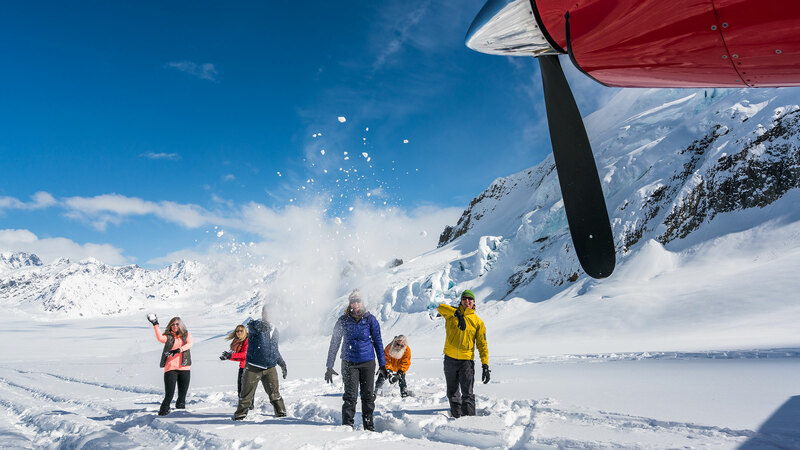 Landing on the glaciers in the park is a highlight for guests and staff alike, but there are times pilots may choose not to land. If the weather is not stable, the winds are high, the visibility is limited, or snow conditions are poor, pilots will prioritize your safety. The National Park Service requires the purchase of a National Park Pass, at $15 per person, unless you have traveled or will be traveling into the park within 7 days of your flight. 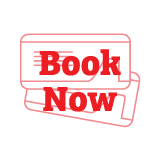 Our staff will be glad to help you purchase your park pass at our office. If you have an America the Beautiful – National Parks and Federal Recreational Lands Pass, there is no park entrance charge.